Doudly lives in a small house with his parents and siblings. Neither of his parents have steady employment so the family has many basic needs that are unmet. 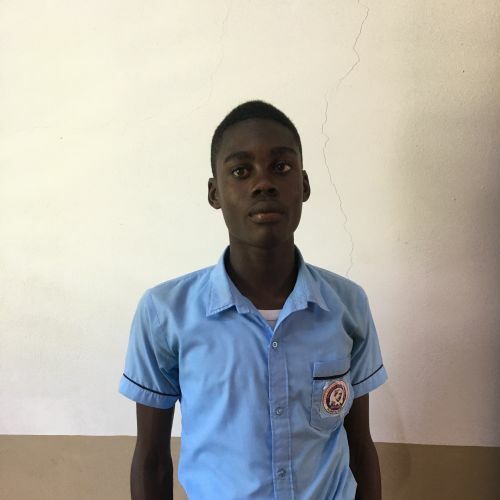 It is a blessing that Doudly is able to receive an education at Kids Alive, giving him hope for the future. His grades have improved and he is very well-behaved in the classroom. Singing in the choir and soccer are his favorite activities.